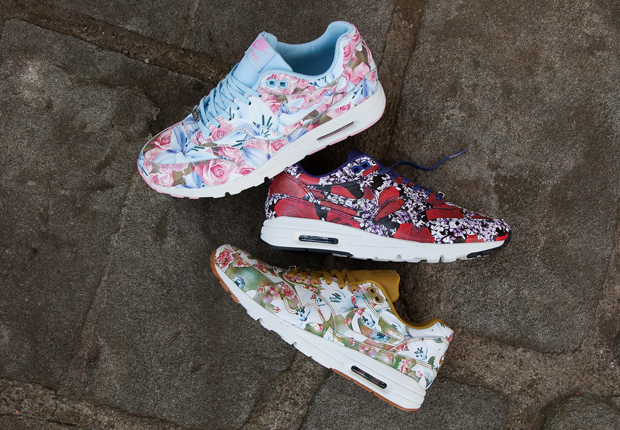 The Nike Air Max 1 “Floral City” Collection arrives at global retailers tomorrow. If you’re a stateside resident, then you’ll have to wait until April 11th for each of these six Air Max 1s representing six of the major fashion capitals in the world ranging from New York, Paris, Shanghai, London, Tokyo, and Milan in a women’s only release. Check out each of the colorways below and let us know which AM1 is your favorite in the comments.